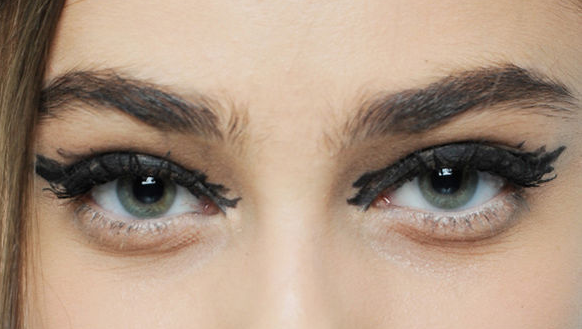 Do you like the messy mascara trend, or are you more of a make-up traditionalist like me? What other make-up looks are you loving lately? 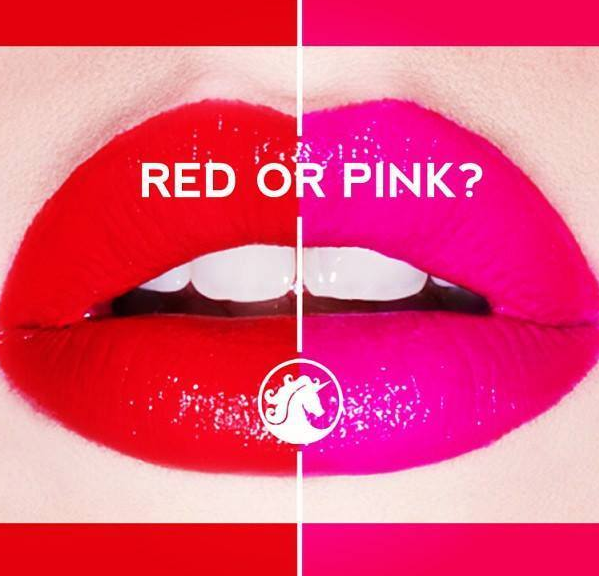 It does not matter if you choose red or pink lipstick. Perfectly applied lipstick, is the result of a lot of practice. Navy eyeliner is one of the hottest trends in beauty right now. Try this trend and look great while doing it. 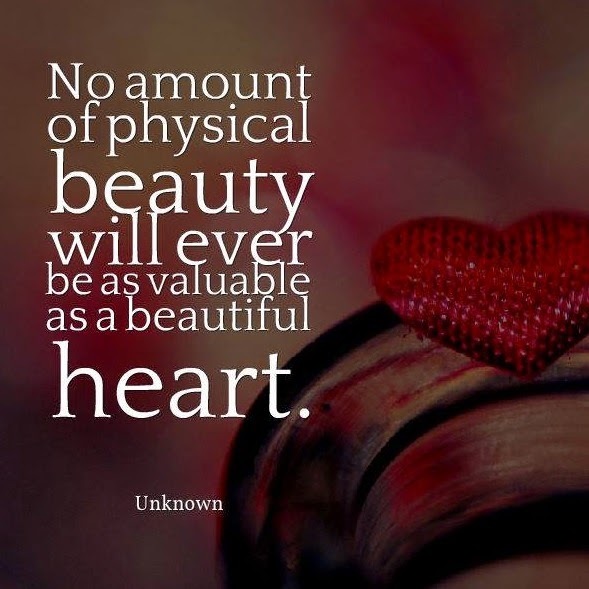 Do you have a beautiful heart? 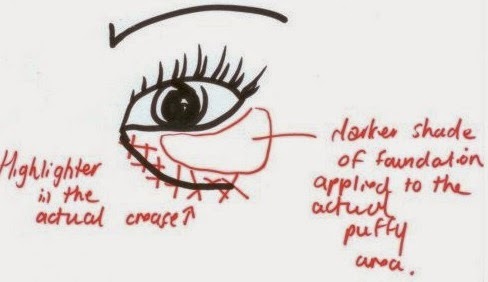 DO YOU HAVE UNDER EYE BAGS? Learn how to disguise them instantly. Do you have naturally super long, thick, glossy, curly eyelashes? There are tricks to help those of us not so fortunate! 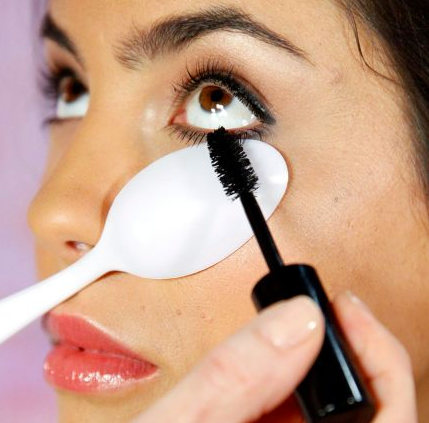 How often do you smudge while applying mascara to your lower lashes? You will not believe this simple remedy. 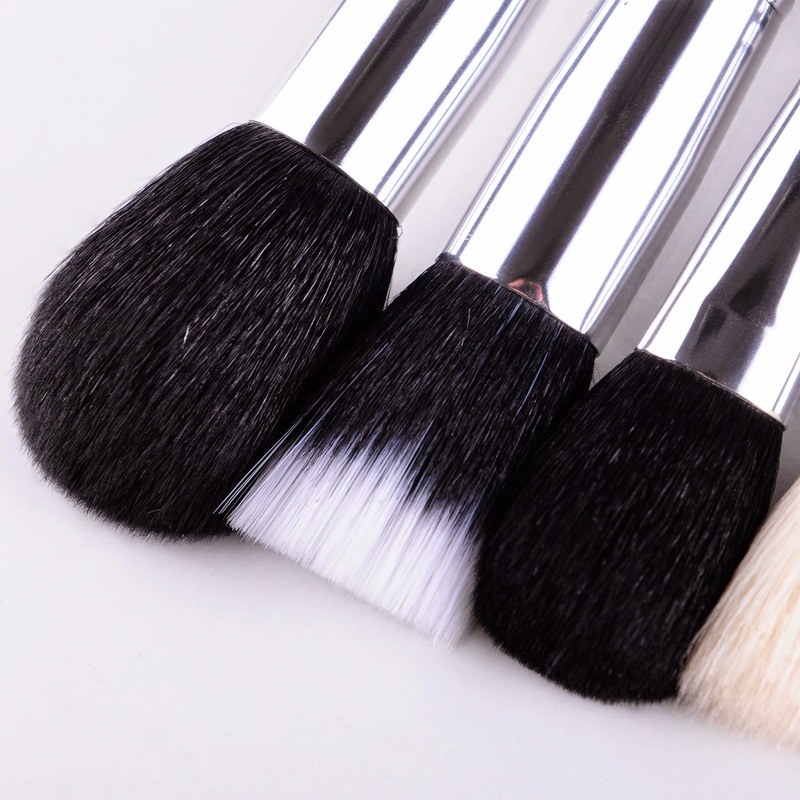 Has your favorite foundation started to smell icky? 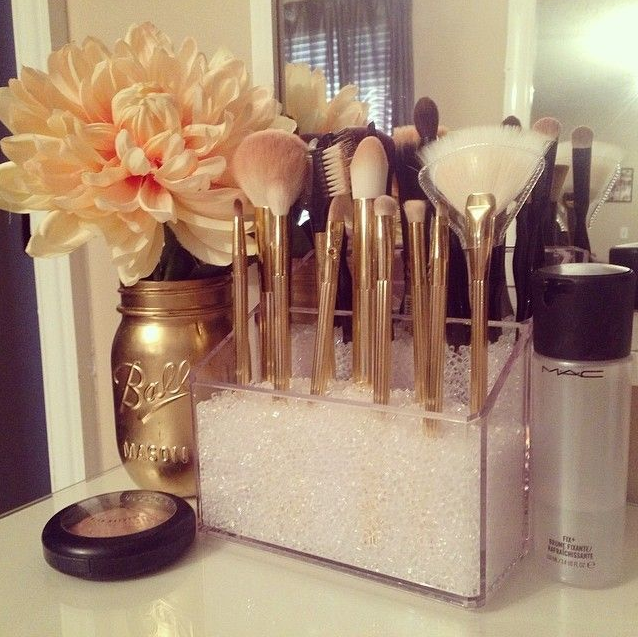 Do you know how long makeup should last? Winter weddings are a fabulous time to try out this smokey eye look that's sure to make you stand out among all the other guests. 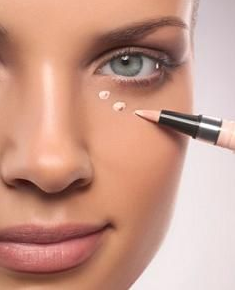 Unhappy with those under eye circles? 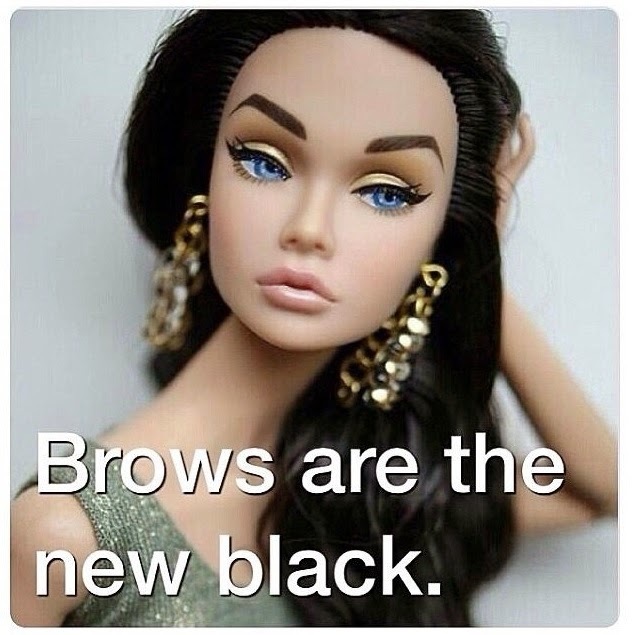 Some are born with great eyebrows. Some have great eyebrows drawn upon them. 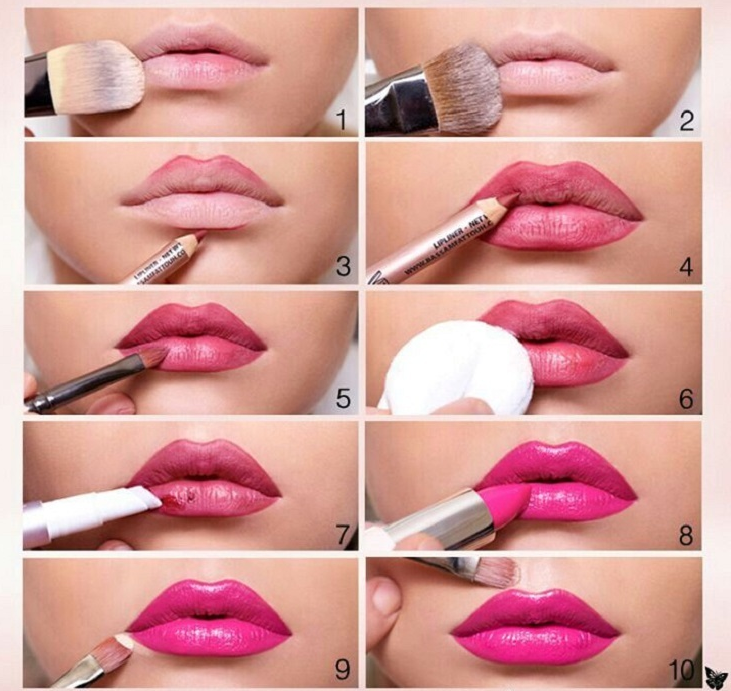 Match the right blush for your skin tone. 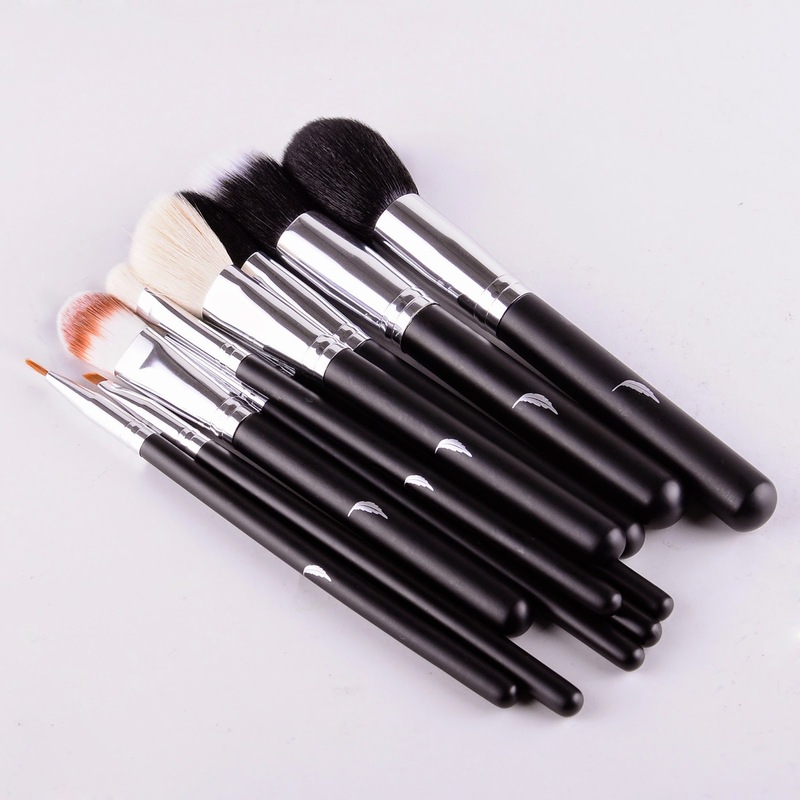 Confused with so many makeup tips available? Here is a comprehensive list of beauty tips to help everyone. 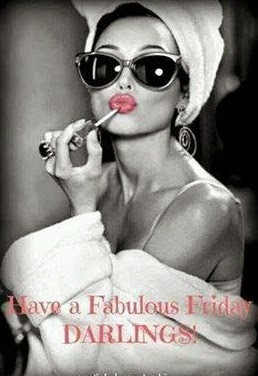 Check out #47 - See the importance of choosing the correct shade of red lipstick. 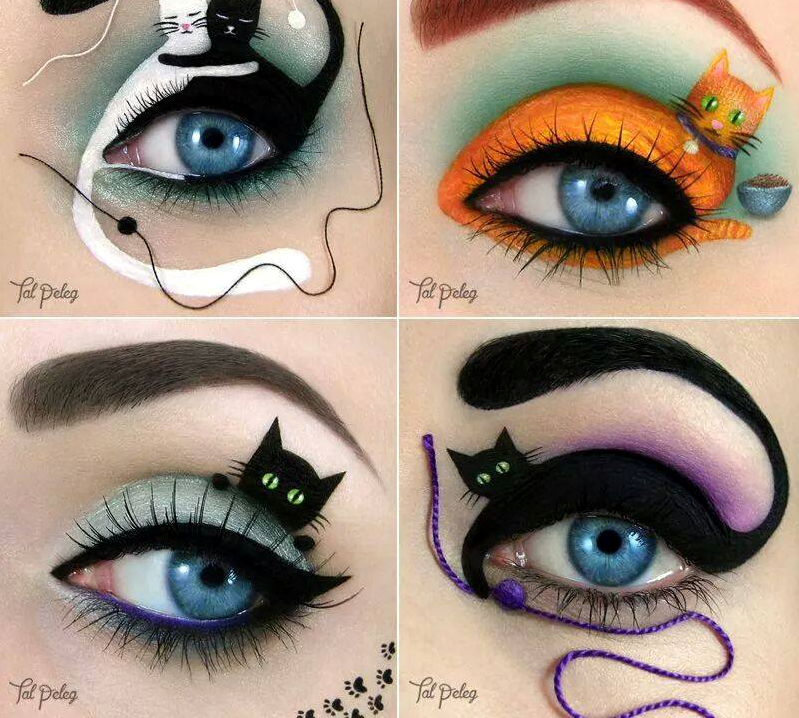 The very latest in the cat eye look!! Update your look. Are you making these mistakes? 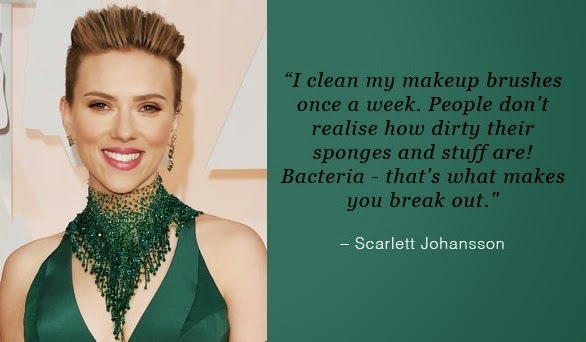 Even celebrities need assistance in the beauty department. #12 will really make your jaw drop! 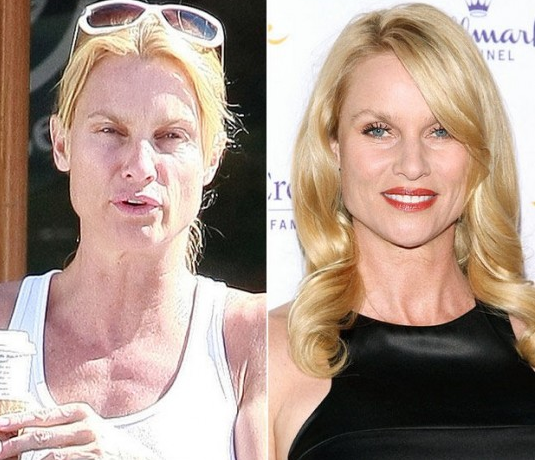 Celebs share their skin care secrets. What secrets skin care tips can you share? 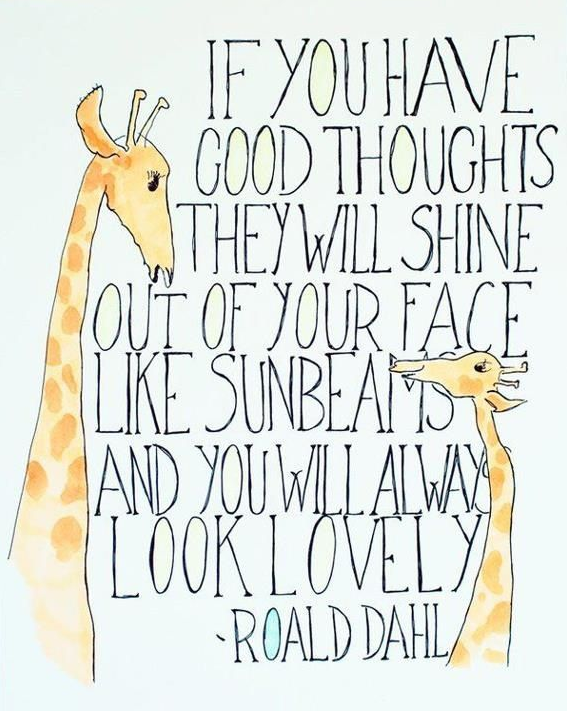 Be inspired - with warmer weather around the corner. 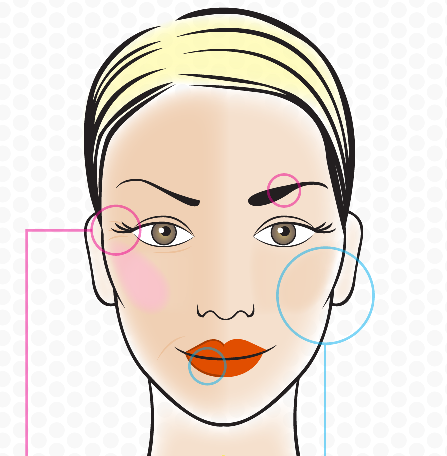 Did you know blush application can change the shape of your face? 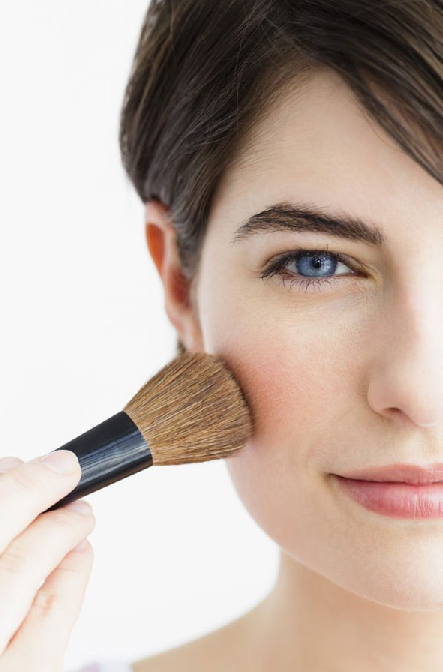 Apply blush in a way that suits your face shape. 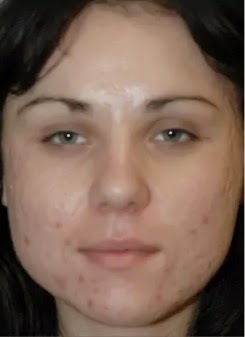 No need to suffer the embarrassment of acne scarring any longer. Learn how! 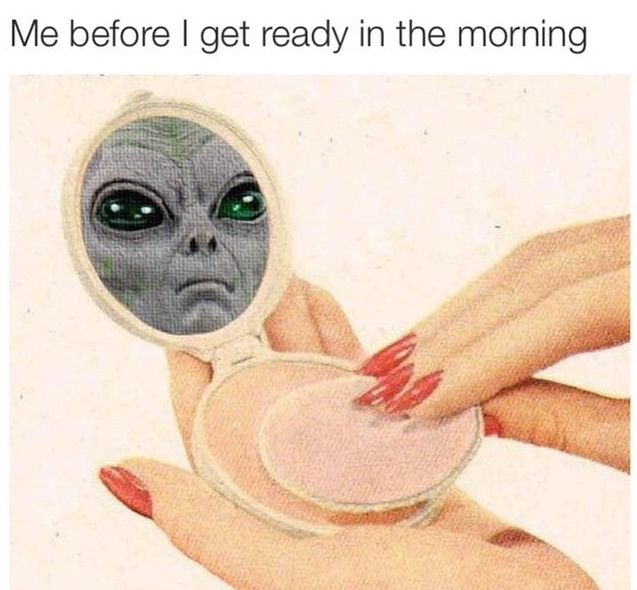 How does makeup influence you? 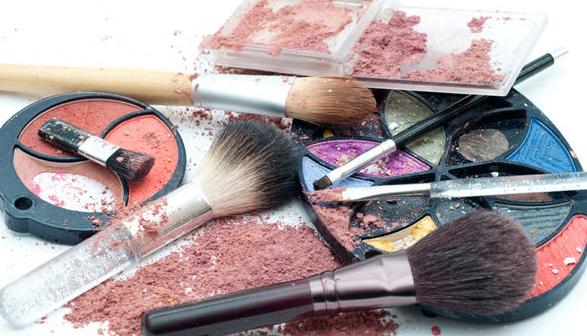 Do you believe that makeup actually has a positive impact on your well being? 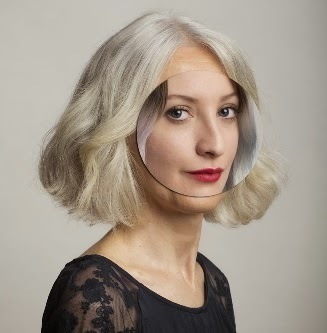 Is the way you are applying your makeup making you look older? 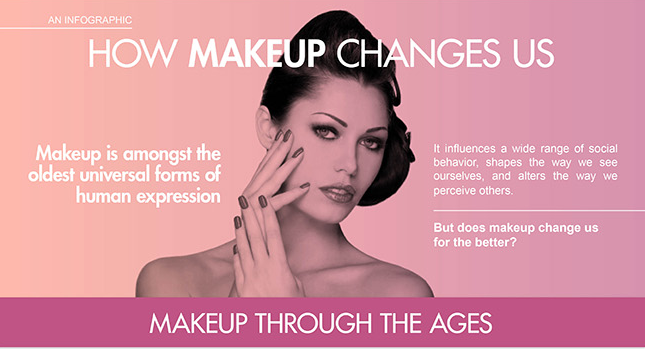 Do you realise that the way you apply your makeup can have a significant effect on how young or old young look! Experiment with various types of eyeliner wings. Remember practice makes perfect. Remember that opposite colors placed on top of each other cancel each other out. However, if you place them side by side, they help each other stand out. 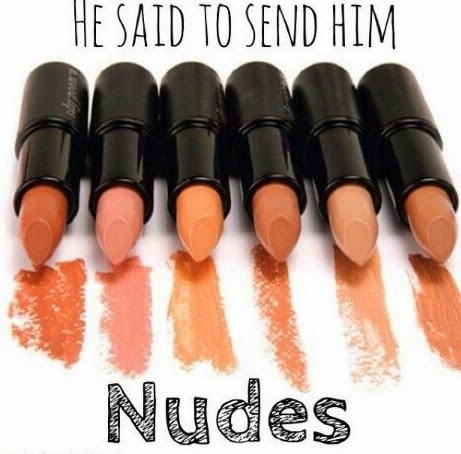 Simple, but super important when you're trying to pick the most flattering eyeshadow colors. Here's a cheat sheet. For blue eyes : Since orange is the opposite color of blue, anything with orange in it will make blue eyes stand out more. It does not have to be a blazing sun color - it just has to have orangery undertones like gold, apricot, or peach. 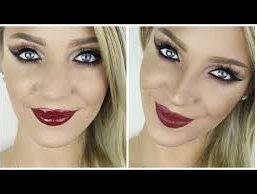 For green eyes : Red is the opposite color of green, which isn't to say you should apply a cherry red colored eyeshadow to your lids. But you'll help your green eyes pop if you use colors that have red undertones, like deep plums and wine. 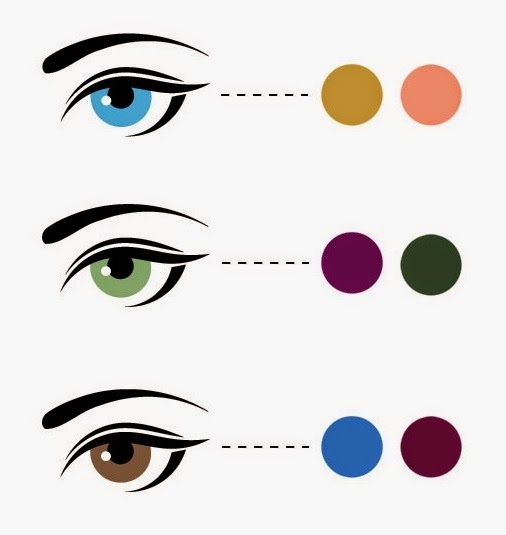 For brown eyes : Brown is a neutral color, so any color will work well, but the most standout colors and blue and purple. Trying to make the voluptuous Salma Hayek, star of "Desperado," look ugly is an epic task for any makeup artist. 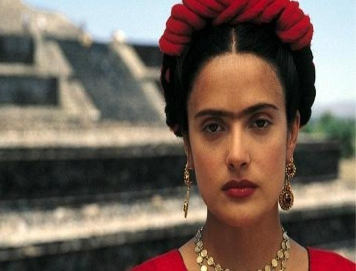 Even adorned with a mono-brow and a female mustache in 2002's "Frida," it is virtually impossible not to see her as the beauty she really is. Do you have a special night out? Add a touch of glamour to your night out with this dramatic smokey eye with a pop of teal. 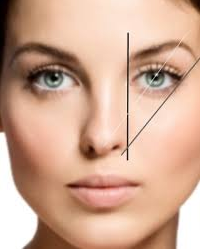 As eyebrows are the frames for the eyes, make sure your eyebrows are perfectly groomed.